Innovation comes in many forms. 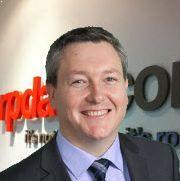 CoreLogic RP Data's Lee Wade reveals the top five tech trends impacting agents. 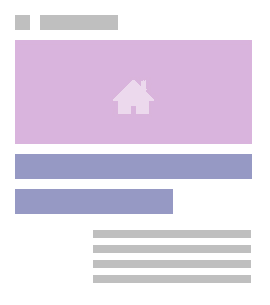 The global listing portal troika of Zoopla, Zillow and REA Group are on a relentless push to add more property data content to their websites. Now, before we all go 'conspiracy theory' here, if you look closely, their reasons are pretty straightforward. Listing portals are media companies. The majority of company revenue is generated from ads. So these portal players are understandably very driven to create more consumer engagement and attract more eyeballs to their online assets. The more visitors they get, the more valuable their ads. Consumers who are visiting listing portal sites are also very likely in the midst of making a buy, sell, rent or hold decision. For most of us, that decision point is a moment of stress and anxiety. It is also quite likely to be one of the largest financial decisions we’ll ever make in our lifetimes. What could be more engaging for a consumer than being educated and informed (for free) about the fundamental levers affecting their local real estate markets? Consumers being better informed and educated to make their buy, sell, hold or rent decisions sounds like something we should all support. The more information we have to make our decisions, the more transparent the property market becomes. And … don’t forget that the more transparent the market, the more liquid that market becomes. Confidence builds and 'the market' begins to trade more efficiently, more regularly and with more confidence. There’s also no denying that informed and educated consumers do sometimes present challenges for the real estate agent community. This natural tension pushes agents to always remain on top of their game. It pushes them to be more informed and more educated so they can stand ready to answer any question or challenge that comes their way. There is of course no denying that mobile devices are fundamentally changing our world and the way we communicate. At least 50 per cent of the people reading this article right now are doing so from their mobile device. Are you one of them? • Mobithinking.com reports that back in 2012 there were an estimated 6.0 billion active SIMs on our planet. • By the end of 2013, that number had jumped to 6.9 billion. (The mobile market grew by 900 million devices in that single year). 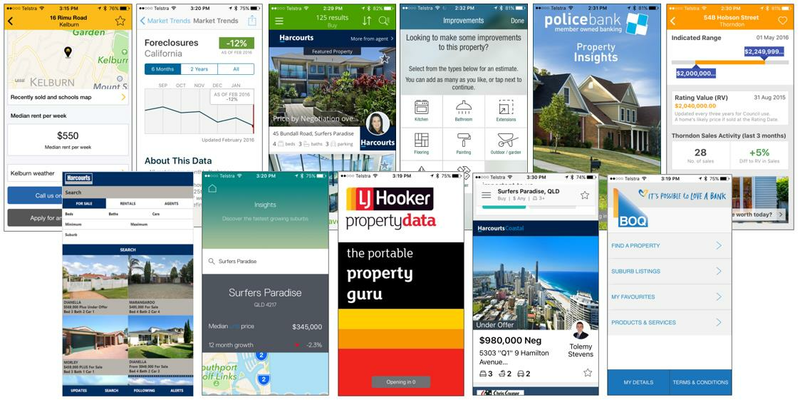 For real estate agents in Australia and New Zealand, ubiquitous mobility translates to there being an abundance of mobile apps that are informing and educating your clients. From bank apps, to property renovation apps, to property value apps and listing portal apps. With so much property information out there that’s informing and educating consumers, it’s becoming information overload, and some would say downright confusing too. Where there is confusion, there is also opportunity. Agents who stay close to the source of property truth, who also keep themselves abreast of technology and information adoption, are incredibly well positioned to bring clarity to the confusion and chaos and guide their clients to making the best property decisions for their circumstances. The US real estate agent community is beginning to ride the wave of technology and property convergence by curating clients though in-app mobile chat services. When a consumer asks a question of an agent while using the HomeSnap mobile app, that consumer becomes ‘locked’ to that agent. Agents are therefore motivated to provide great service answering their questions so that they are rewarded with more locked clients in the future. The idea is not new. In fact, it’s been borrowed from the US lending industry. Mobile apps from Quicken Loans / Rocket loans and JP Morgan Chase have had in-app concierge services for some years. The idea has just been adapted for and adopted by real estate. It’s a model that’s not new to CoreLogic either. CoreLogic’s US-based “GoMLS” mobile app is the mobile technology empowering many tens of thousands of US real estate agents. The GoMLS app installed by an end consumer rebrands itself to the individual agent. The GoMLS app allows agents to curate clients through customer-to-agent one-on-one chat sessions. 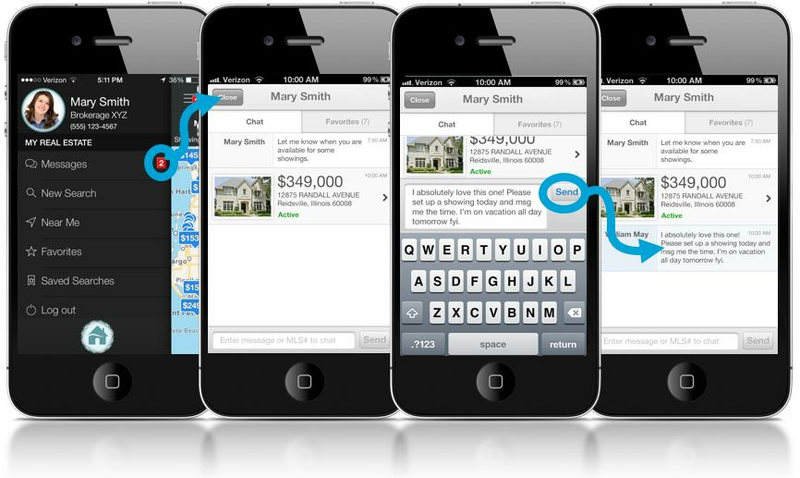 The agent Mary Smith’s version of the same mobile app, allows Mary to see her clients’ property favourites and property searches. Ms Smith is better informed about the types of property her customer likes and is able to steer the customer towards the best property decision for their circumstances. Another way that agents are beginning to take back control of consumer education is through the use of property data-driven videos. Property data-driven videos are created on-the-fly, fed by live property data APIs injecting the very latest property statistics. OnVedeo.com is a San Francisco start-up getting real traction with the US real estate agent community. Homeprezzo.com is a local Brisbane start-up that’s also beginning to get noticed. Homeprezzo is integrated into five Australian real estate CRMs and is rapidly expanding their footprint. 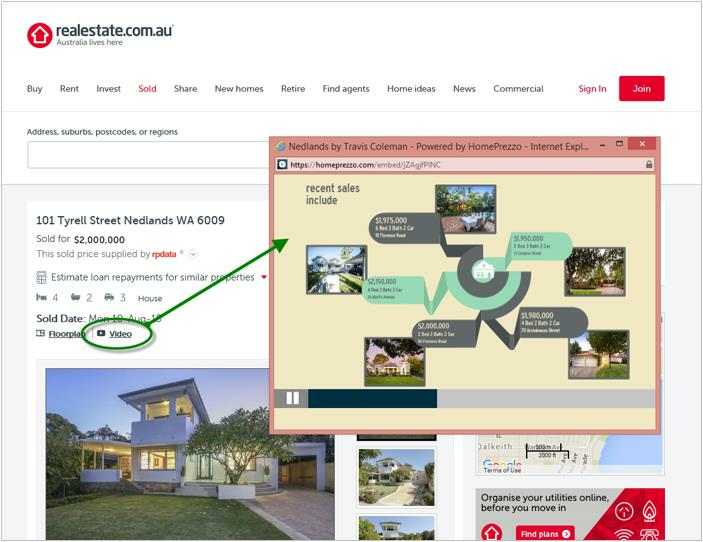 We’ve noticed Australian real estate agents are beginning to upload their HomePrezzo videos to listing portals like realestate.com.au to further educate their audience about local market listing conditions. There’s no term yet that adequately describes the Agent DIY video genre. The format has been around for some time. Real estate coaches like Tom Ferry (tomferry.com) have been spruiking the benefits of this raw video format for many years. I personally call them 'authentic agent' videos because they are usually unscripted and raw. They take an agent five to ten minutes to shoot and produce – not hours. The videos deliberately have low production values, being shot and edited entirely on the agent’s smart phone. The rawness of these videos tends to bring an agent’s personality to the foreground in a way that is truly honest, authentic and real. If agents want to give it a go, there are many different apps out there that you can try. Three apps of note are Reclarity by Jigsaw, Hyperlapse by Instagram and Photosynth by Microsoft. These apps usually post videos to your social media sites where agents can then request shares from their followers. Try one. Try them all. Experiment this weekend filming your own home and decide what works best for you. For beginners, I would suggest the Reclarity app as it does allow you to “pause, think and talk” while you “record, pinch and zoom”. Mistakes, missteps and bloopers can be quickly re-edited as needed.